In September of 2017, Selena Gomez shocked her fans when she revealed the reason she had stepped out of the public eye for a few months: She had been recovering from a kidney transplant due to complications from lupus. 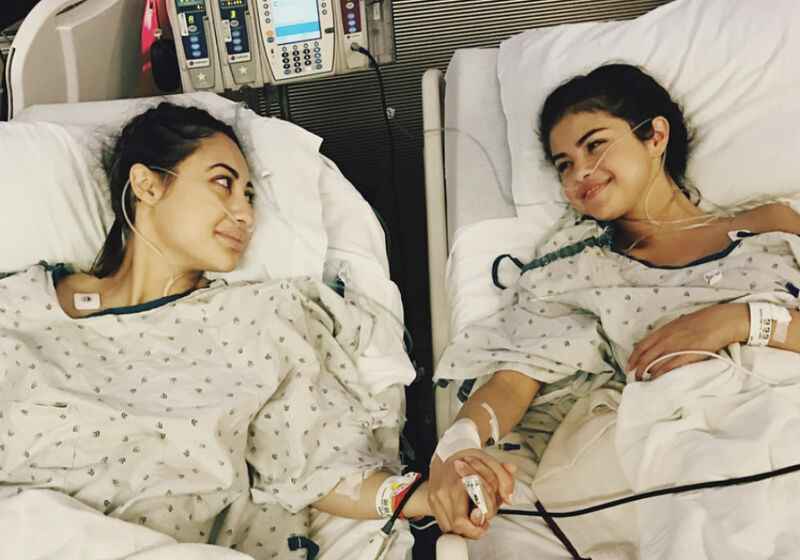 Gomez also revealed that one of her best friends, Francia Raisa, had donated the kidney for the transplant. Now, months later, Francia Raisa has opened up about her tough recovery from the surgery. Back in 2015, Gomez revealed that she suffers from lupus. And since then, she’s had to take several breaks to focus on her health. The surgery happened in the summer of 2017. And while both friends seem to be doing well now, it certainly seems like the overall experience was pretty scary. In November, Gomez attended the Lupus Research Alliance Annual Gala, where she opened up about her struggle, saying that “it actually got to a point where it was life-or-death” before her surgery. “Thankfully, one of my best friends gave me her kidney and it was the ultimate gift of life. 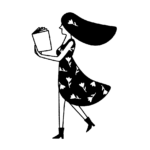 And I am doing quite well now,” she added. Francia Raisa also talked about her recovery which was, at times, frustrating. Francia Raisa also revealed that Gomez felt guilty for putting her in the situation, but that the two ultimately grew closer because of it. "It was a big surgery. She felt bad about even having me do that because we are just friends, I am not her family or anything. Well, I am now. She has my blood." Selena Gomez had a bit of a rough recovery as well. In one interview, she revealed that her kidney “flipped” after the initial surgery, making what should have been a two-hour operation a six-hour one. It seems that the silver lining to the situation was the bonding between not just Raisa and Gomez, but their families as well. Francia Raisa’s interview will air on Harry on Monday, February 19th. Here’s hoping the best friends are doing much, much better now!